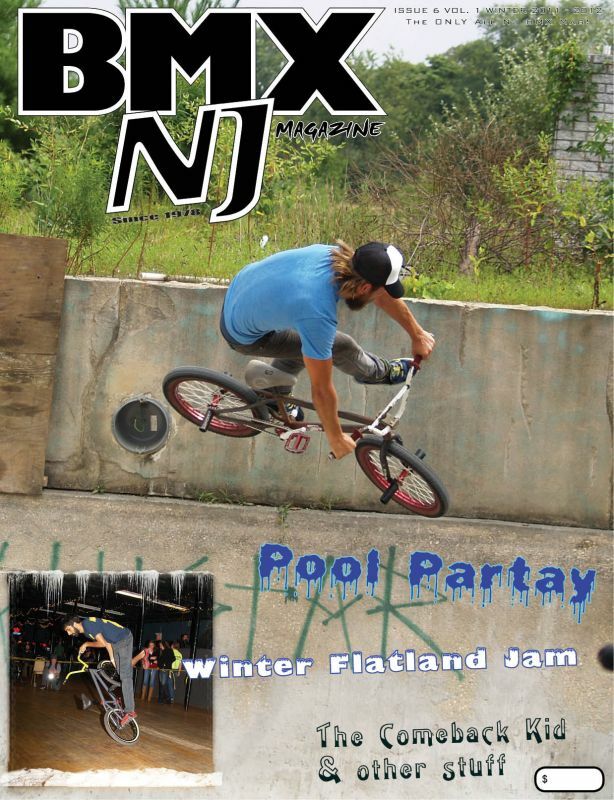 #RememberThis- BMXNJ Magazine Issue 5!!!!! Yea…we dood it again. Props to Brandon Squire and Luis Garcia for helping with pics this issue! Coverage from Ed’s, Jump For Joy, Zombie Easter, JPR Am Jam, APT Pump Track Jam, OS BMX BBQ. Handplants are cool. 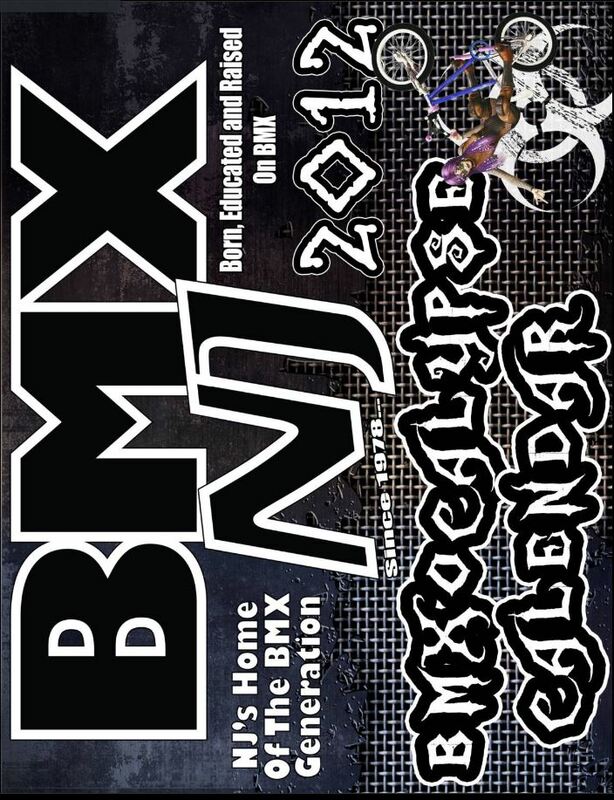 BMXNJ Calendar take…well 3 if you count the old brokenspokes BMX calendar in 2008. Here she blows! 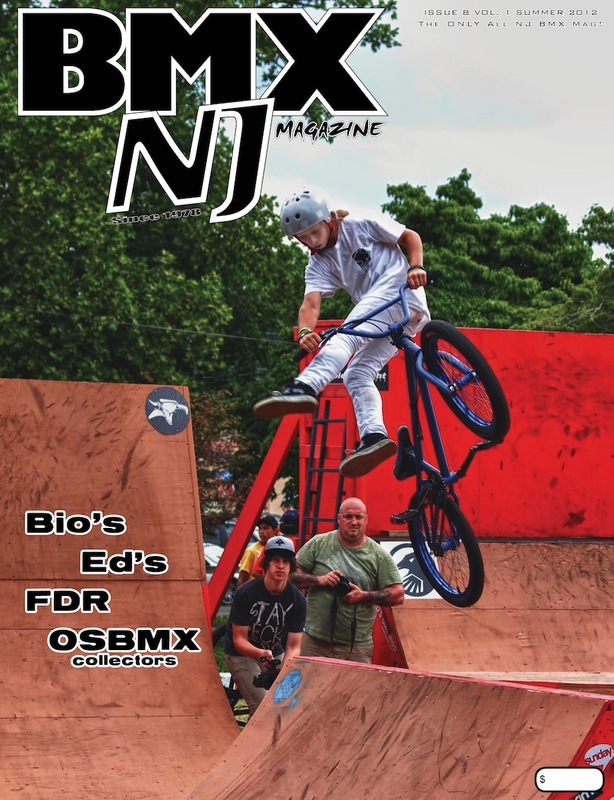 #RememberThis- BMXNJ Magazine Issue 4!! Yea man, the mayhem continues! Issue 4 is now available for your perusal. 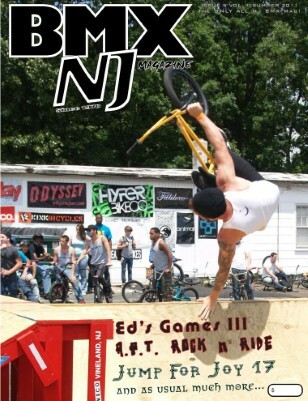 Grab it online, at Ed’s or see me… NJ, the state so big for BMX that it needs its own magazine. 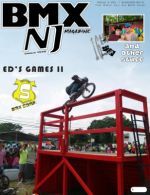 #RememberThis- BMXNJ Magazine Ish 3!! 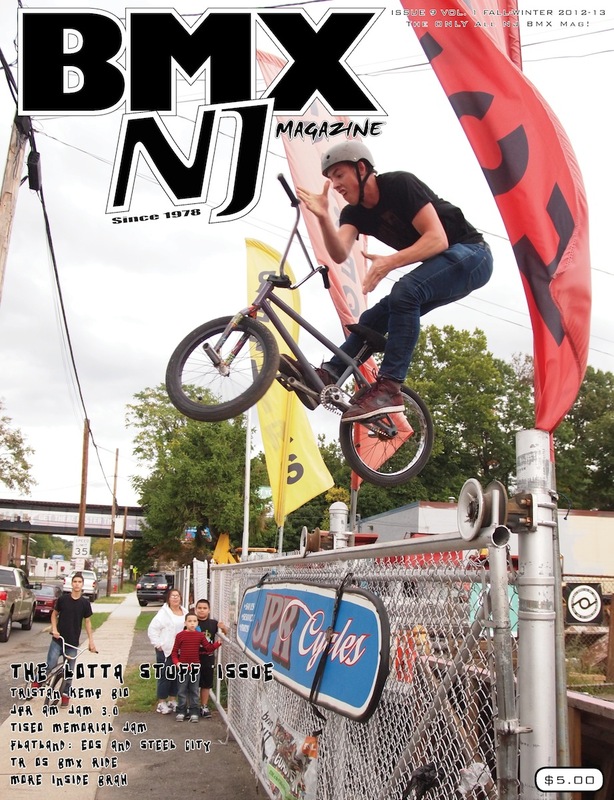 #RememberThis- BMXNJ Magazine Issue Deuce…um number TWO!